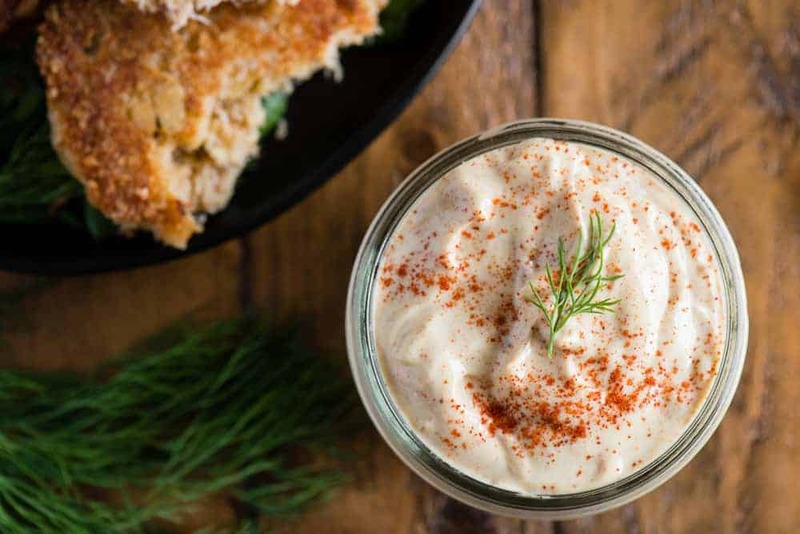 Remoulade is a flavorful creamy dip with a spicy Cajun kick. This easy recipe takes only a few minutes to make and can be served as a dip or as a spread. 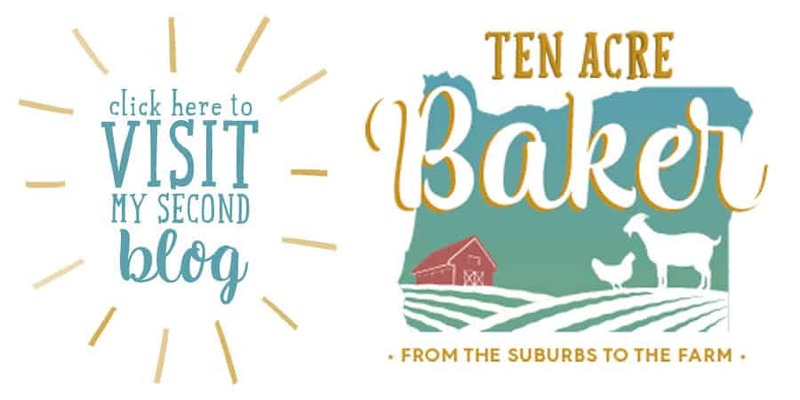 Perfect for crab cakes, shirmp, po boy sandwiches, fries, and fried pickles! Pin it to your DIPS & SPREADS RECIPE BOARD to SAVE it for later! Ever had remoulade? I’m not even sure this is something you can buy pre-made on the condiment aisle in the store. If you can, it’s probably full of preservatives and other ingredients you don’t want. If you can’t find remoulade at the store, don’t worry! It’s super duper easy to make. Remoulade is a condiment invented in France that is usually aioli- or mayonnaise-based. Although similar to tartar sauce, it is often more yellowish (or reddish in Louisiana), sometimes flavored with curry, and sometimes contains chopped pickles. It can also contain horseradish, paprika, anchovies, capers and a host of other items. 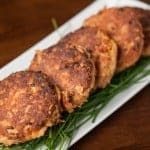 While its original purpose was possibly for serving with meats, it is now more often used as a condiment or dipping sauce, primarily for fish and seafood cakes (such as crab or salmon cakes). What is remoulade sauce made of? In traditional French cuisine, rémoulade is made of 1 cup mayonnaise with 2 tablespoons mixed herbs (parsley, chives, chervil and tarragon), 1 tablespoon drained capers, 2 finely diced cornichons and a few drops of anchovy essence. Yum. Anchovy essence. 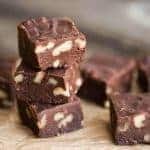 Of course, I like to always put my own spin on my recipes to tailor them to my liking and make them just a wee bit different. My remoulade still starts with a mayonnaise base, and I use my own homemade mayonnaise recipe. So good. To that, I add whole grain mustard, pickle juice, garlic, Cajun seasoning, hot sauce, and salt. As you can see, my version isn’t too similar to the original French version, but more closely related to the adapted Southern US version. 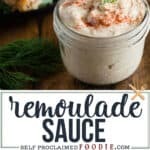 How do you use remoulade? I’m most familiar with the type of remoulade you’ll find in Louisiana Creole cuisine. It is often used with french fries, on top of roast beef items, and as a hot dog condiment, although there are a multitude of other applications. I personally like it with fried pickles or as a dip for artichokes. 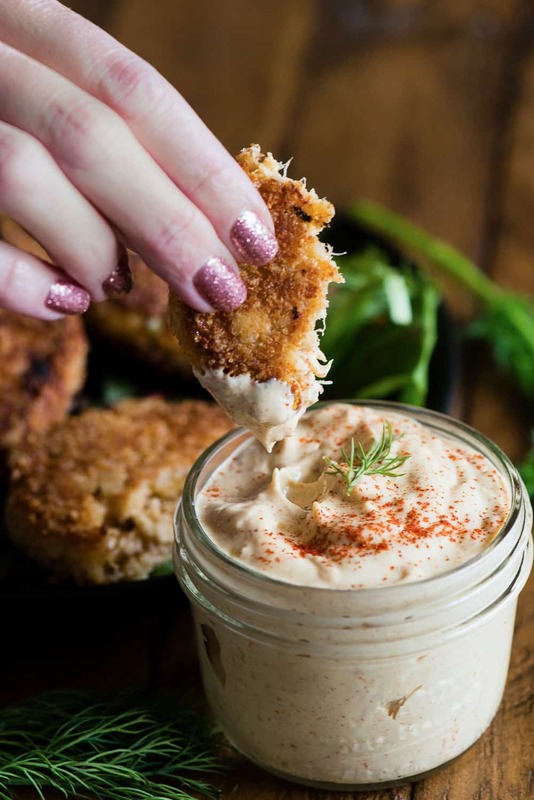 With Louisiana Creole cuisine, remoulade often contains paprika and tends to have a tannish or pink tint due to the use of the paprika along with Creole brown mustard, small amounts of ketchup, and cayenne pepper. What is the difference between tarter sauce and remoulade? Both start with a mayonnaise base, but the main difference is in the pickles. Remoulade typically uses a tart salty pickle or pickle juice like from a dill pickle, capers or cornichon. The pickles used in tarter sauce tend to be sweeter. 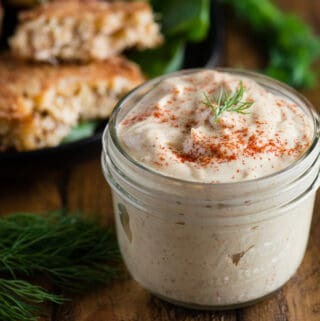 I also find that remoulade tends to have more of a spicy kick, whether it be from cayenne pepper or hot sauce whereas tarter sauce doesn’t not have a spicy kick. 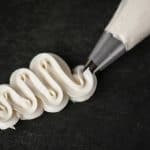 What is the difference between aioli and remoulade? Who would’ve thought there were so many variations of mayonnaise based dipping sauces, right? It starts with plain mayonnaise. Add garlic and you have aioli. You can still add other flavors like chipotle or basil to your aioli and it’s still an aioli. Now, add more herbs and flavors including things like pickles and spices and you have a remoulade. Simple, right? 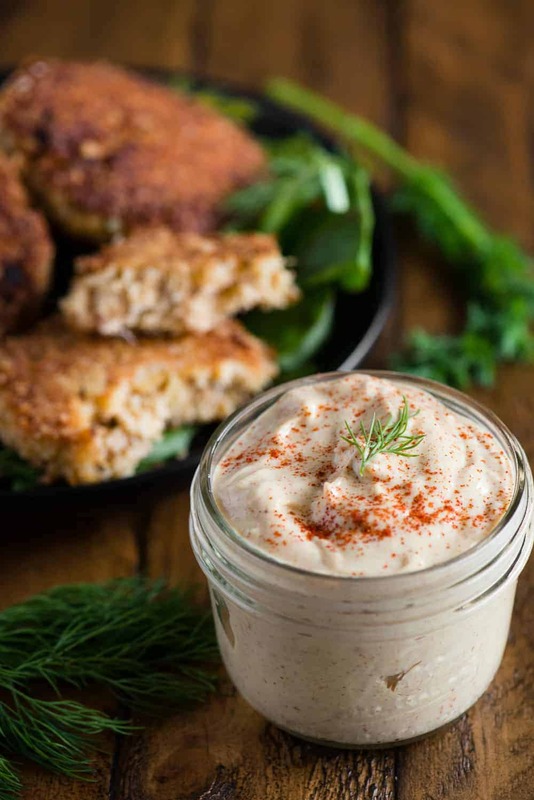 Remoulade is a flavorful creamy dip with a spicy Cajun kick. This easy recipe takes only a few minutes to make and can be served as a dip or as a spread. Combine all ingredients in small bowl and stir well to combine. Taste and adjust seasoning, if desired. 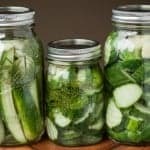 Use as a dipping sauce for fries, artichokes, fried pickles, or crab cakes or as a spread on a sandwich. This sauce is so flavorful! So much better than store bought! Homemade sauces are the best! I cut back on the Tabasco so my kids would eat it, but it still had plenty of flavor. LOVE to eat this sauce with salmon! So, so delicious!